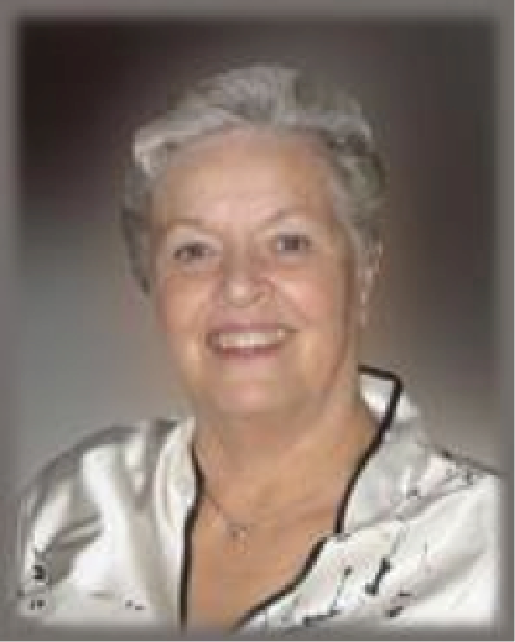 Sharon Thompson beloved wife of Mr. Jack Thompson of Calgary passed away at Windermere, BC on Saturday, August 9, 2014 at the age of 72. She was the loving mother of Lauri (Trevor) Walters of Calgary; Steve (Tania) Thompson of Vancouver and J. David Thompson of Nanaimo, BC. She will also be dearly missed by her three grandchildren, Oliver Thompson, Gabrielle Thompson and Taylor Walters. She is also survived by her brother-in-law Duane Thompson, sister-in-law Marg Thompson and their children and grandchildren; numerous Thompson family cousins and by Aunt Vera and Uncle Bert Wallace. Sharon was predeceased by her father A.W. (Bert) Taylor and mother Elizabeth (Zib) Taylor. 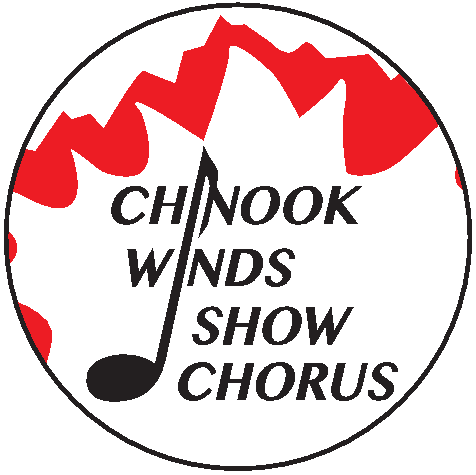 She was also a member of the Chinook Winds Sweet Adelines since 1987, serving as president from 1992 to 1993. She loved her time with the Chinook Winds chorus where she made life-long friends. As her children grew up she was their loudest cheerleader and never missed a game or recital. Most of all, her role as Nana was award-worthy. She doted on her grandchildren and unconditionally loved them with all her heart. She simply was Nana and she will be missed but remembered by all, always. Sharon loved to travel and enjoyed trips to many corners of the world but her favorite destination was their condo at Lake Windermere where she enjoyed looking out at the lake. Jack and Sharon celebrated their fiftieth wedding anniversary in February with their children and grandchildren in Cancun, Mexico.